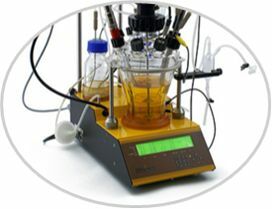 The MINIFOR bioreactor and fermentor system is used for growing and testing bacteria, yeast, fungi, mammalian cells and stem cells. MINI-4-GAS is a module for MINIFOR that allows a completely automatic gas-mix. 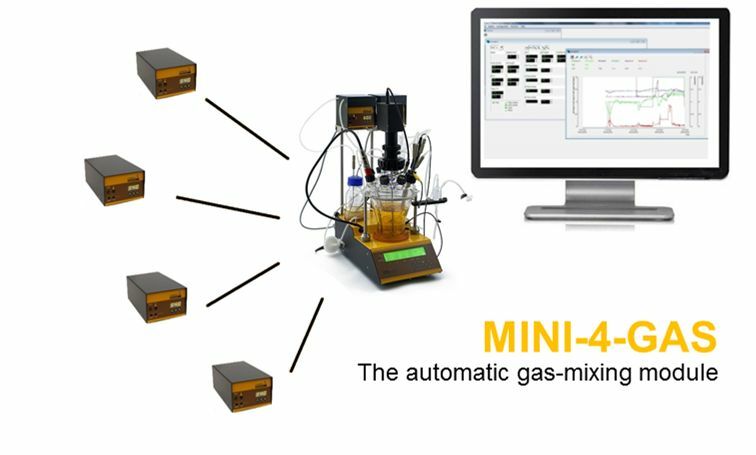 The MINI-4-GAS consists of MASSFLOWs and PC-Software. MASSFLOWS will be measuring and regulating the gas-flow of the desired gasses. 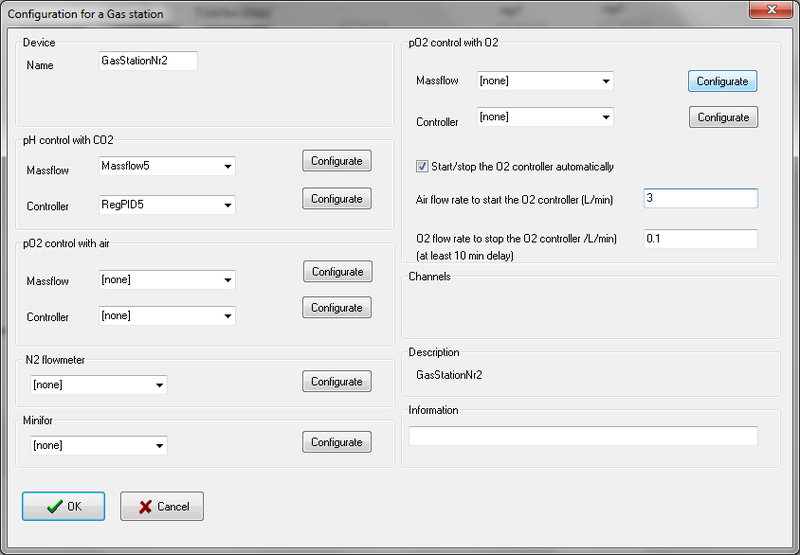 It could be controlled remotely using LAMBDA SIAM PC control software extension. The LAMBDA gas-mixing module allows a flexible mass flow controlled supply of different gases with individual gas flow paths. The gassing system automatically mixes up to 4 gases for mammalian cell systems as well as microbial applications at bench scale. The automatically controlled aeration system provides an advanced gas diffusion by sparging and / or headspace gassing. 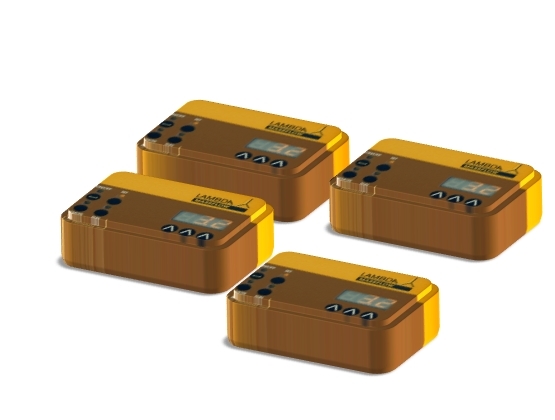 Out-of-the-box start with the 4-gas connection kit; RS-232/RS-485 interface. Porous self-cleaning sparger; pH; pO2; (REDOX, pCO2); Temperature; Agitation; Peristaltic pumps. * Handles up to 4 bioreactor units with their individual 4-gas controllers. USB connection port; No software license issues for adding further units and lab instruments. or Remote Controlled (by SIAM or MINIFOR); RS-232/RS-485 interface. Which gases do your cells need? Build now your own automatic gas-mixing module! The bricks of MINI-4-GAS are LAMBDA MASSFLOWS. 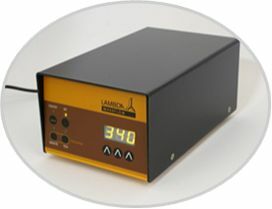 Each MASSFLOW will control one gas in your gas-mixture. You can choose two, three or four gases for your gas-mix. The MINI-4-GAS software (a SIAM extension) is the brain of the gas-mix. 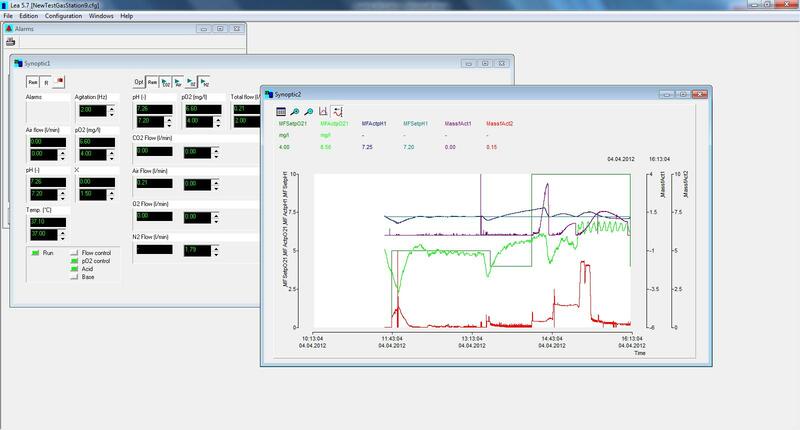 The PC-software controls, visualizes and saves all gas-flow data. The MINIFOR bioreactor dissolve the gases by micro-sparger, surface-aeration and excellent stirring with FISH-TAIL – a most efficient gas-uptake under minimized shearing forces. Vizualization of the entire process & data storage. Compared to most bio-transformations with quick growing yeast or bacteria, mammalian cell cultures by their low specific growth rates have to be cultured for weeks or even months for satisfying the product yields. MINIFOR bioreactor offers you the “Lambda Easy Sterility” concept and an excellent peristaltic pumps specially constructed for the long-term cell cultures. The MINIFOR with the 4-gas-mixing-module maintains the optimal physiologic conditions for your mammalian cells and the stem cell cultures using the modern control strategies. 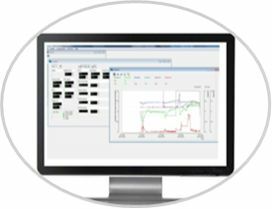 Controlling the critical process parameters will help you to optimize the growth rates as well as to achieve the higher titres during protein processing and hormone production. Bioreactor with a new innovative concept for all types of cell cultures on laboratory scale from 35 ml to 6 l culture volumes. Extremely compact construction saves expensive laboratory bench surface. 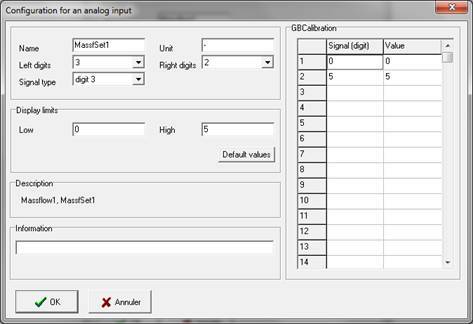 Two dozens of new ideas and innovations allow high quality of measurement and control of six parameters essential for a good reproducibility of runs. Please have a journey with our Innovations guide - it will guide you through the improvements, which make our LAMBDA MINIFOR Bioreactor the best choice for your lab!